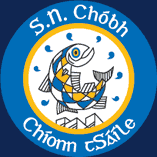 Comhgairdeas to the cailíní in Rang a Ceathair who participated in the Sciath na Scol indoor camogie blitz Dé Luain seo caite. They won all of their group matches and advanced to the final, narrowly losing on a scoreline of 3 – 2. 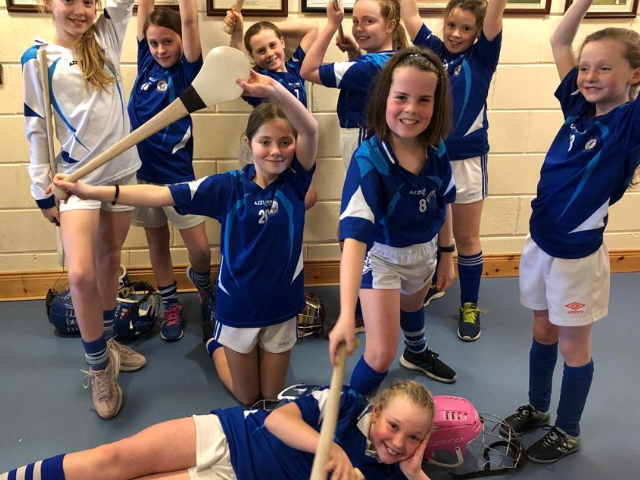 The cailíní played fantastically well all day, showing great teamwork and skills. Maith sibh!